- it isn't just in our maths books! 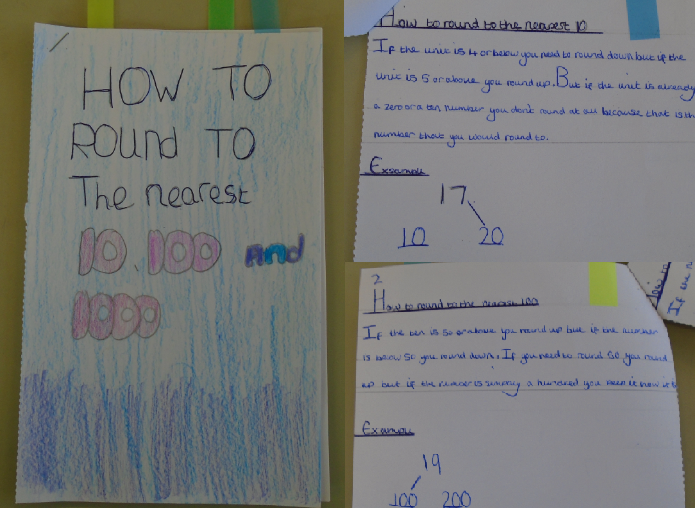 Isla showed us how to round effectively in her home learning. 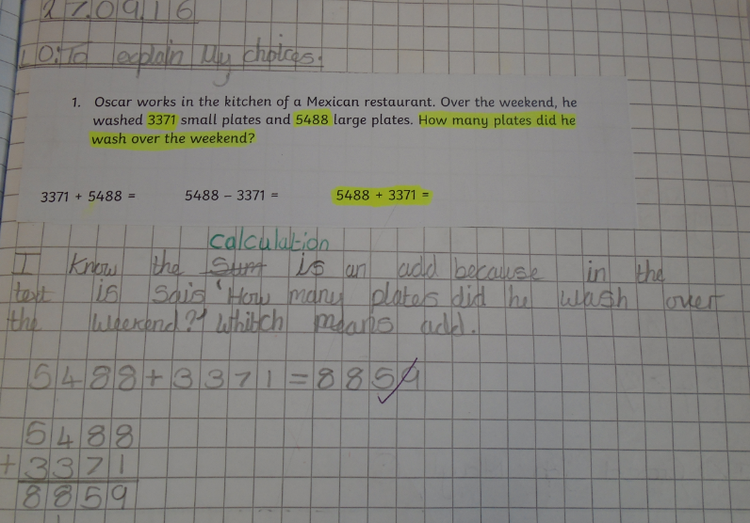 An important aspect in maths is being able to show reasoning; talking about what you have done, how you did it and why you did it. Here is a great example from May. 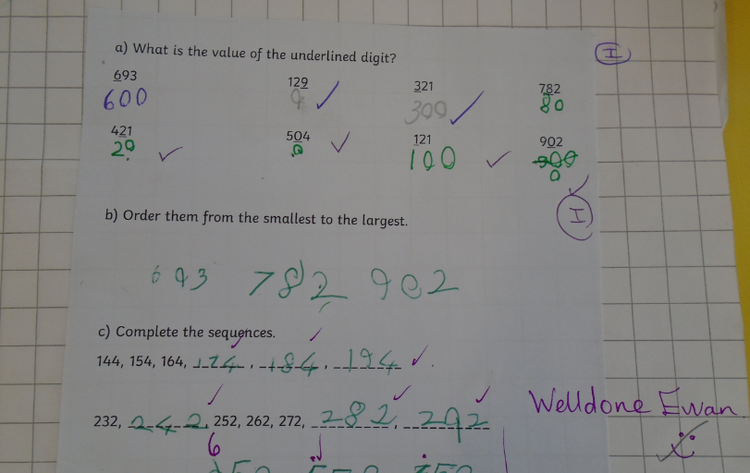 Ewan has shown good number sense; he can determine the place value of numbers, order and compare them. 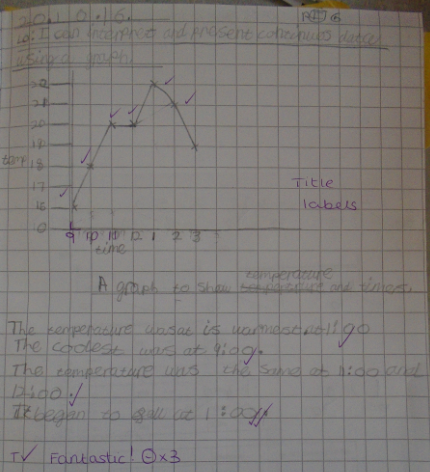 Madison took her knowledge of data and graphs and applied it to a science context.